- Hartman was born near Pennsylvania's capital, Harrisburg, in West Hanover Township, Dauphin County. He joined his first band, The Legends, at the age of 13. His brother Dave was also a member of the band. He played keyboards and wrote much of the band's music, but despite the release of a number of recordings, none turned out to be hits. He subsequently spent a period of time backing the Johnny Winter Band. He then joined the Edgar Winter Group (Edgar Winter was Johnny Winter's younger brother), where he played bass, wrote or co-wrote many of their songs, and sang on three of their albums. He wrote and sang the band's second biggest pop hit, "Free Ride", in 1972. The ballad "Autumn" on Edgar's LP They Only Come Out at Night was a regional radio hit in New England. Upon launching a solo career in 1976, he released a promotional album titled Who Is Dan Hartman and Why Is Everyone Saying Wonderful Things About Him?. It was a compilation disc including songs from Johnny Winter and the Edgar Winter Group. 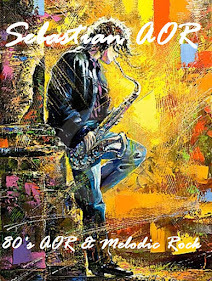 His second release, Images, was his first true album and featured ex-Edgar Winter Group members Edgar Winter, Ronnie Montrose and Rick Derringer and guests Clarence Clemons and Randy Brecker. From October 21 until November 5, 1977, blues legend Muddy Waters used Hartman's recording studio in Westport, Connecticut. Hartman ran the recording board for the sessions, produced by Johnny Winter, which created the album I'm Ready. In late 1978, Hartman reached No. 1 on the Dance Charts with the disco single, "Instant Replay", which crossed over to No. 29 on the Billboard Hot 100 in 1979 and also reached the Top 10 on the UK charts. Musicians Hartman worked with on the associated album included Vinnie Vincent and G. E. Smith. This was followed by his second chart topper, 1979's "Relight My Fire", which featured friend Loleatta Holloway on vocals. This song later became the theme for the NBC talk show Tomorrow and in 1993 became a hit single for British boy band Take That featuring Lulu. There was also a cover version of "Instant Replay" recorded by the British duo Yell!, a top 10 hit in January 1990. He was back on the charts again with the single "I Can Dream About You", which was featured on his album of the same name I Can Dream About You as well as the Streets of Fire soundtrack in 1984. The tune reached No. 6 on the U.S. charts, and (on re-release in 1985) No. 12 in the UK. Hartman was featured as a bartender in one of the two videos that were released for the single, which received heavy rotation on MTV. "I Can Dream About You" is sung within the movie Streets of Fire by a fictional vocal group called The Sorels, whose lead singer is played by Stoney Jackson; the actual vocal was performed by Winston Ford. In 1984, Hartman also performed "Heart of the Beat" under the band name 3V with Charlie Midnight for the soundtrack of Breakin', directed by Joel Silberg and, in 1985, scored a third Number 1 single on the Dance Music charts, "We Are the Young". The single "Second Nature" also charted during this period. Also in 1985, Hartman's song "Talking To The Wall" was featured on the soundtrack to the film Perfect starring Jamie Lee Curtis and John Travolta. 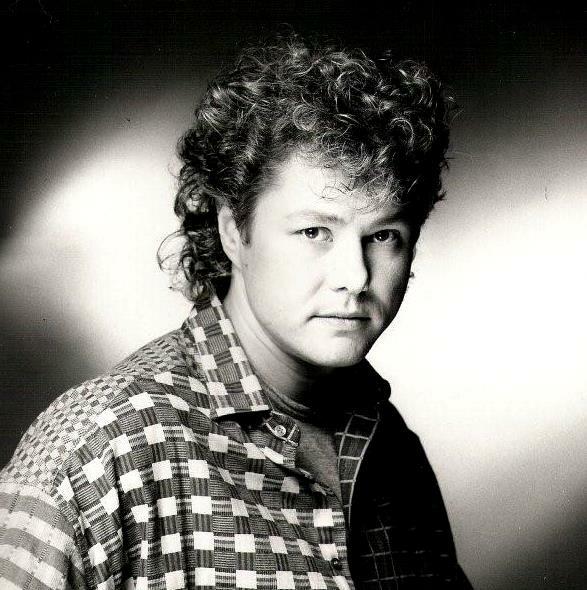 In 1985 and 1986 Hartman worked on what was planned as his subsequent studio album, White Boy; he wanted the album to have a darker and more mature sound than his previous work. 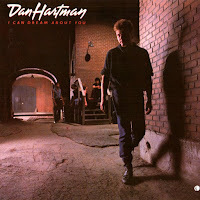 The album was completed in 1986, but the record label, MCA, thought it was too dissimilar to Hartman's previous work, especially "I Can Dream About You", and refused to release it. White Boy was never been released, though some test pressings of the album were made that are now held by collectors, and some of the songs from the album are available on the internet. One song from the album, "Waiting to See You", was used in the 1986 film Ruthless People and its accompanying soundtrack album, and was subsequently released as a single. In 1988, Hartman co-wrote the song "Why Should I Worry?" with Charlie Midnight, for the Walt Disney Animation Studios film Oliver and Company. During the next decade he worked as a songwriter and producer, and collaborated with such artists as Tina Turner, Dusty Springfield, Joe Cocker, Bonnie Tyler, Paul Young, James Brown, Nona Hendryx, Holly Johnson, Living in a Box, the Plasmatics and Steve Winwood. Hartman produced and co-wrote "Living in America", a No. 4 hit for James Brown which appeared on the soundtrack of 1985's Rocky IV. The song was the last of Brown's 44 hit recordings to appear on the Billboard Top 40 charts. The track also appeared on the Hartman produced album Gravity. In 1989 he released his last studio album New Green Clear Blue, an instrumental new age-styled album. In 1991, Hartman recorded "(That's Your) Consciousness" for the soundtrack to Teenage Mutant Ninja Turtles II: The Secret of the Ooze. In 1994, the album Keep the Fire Burnin' was posthumously released - a compilation featuring remixes of earlier hits and previously unreleased material. The album spawned two singles; "Keep the Fire Burnin'" - a duet featuring Halloway - and "The Love in Your Eyes". Hartman died at his Westport, Connecticut home of an AIDS-related brain tumor. His remains were cremated. At the time of his death, his music was enjoying a revival of sorts: A cover version of "Relight My Fire" became a British number-one hit for Take That and Lulu. Sales of Hartman's solo recordings, group efforts, production, songwriting and compilation inclusions exceed 50 million records worldwide. Hartman's version of "Free Ride" was featured in Mighty Morphin Power Rangers: The Movie the year after his death. In 2006, 12 years after his death, "I Can Dream About You" was featured in the video game Grand Theft Auto: Vice City Stories and "Relight My Fire" was also featured in the video game Grand Theft Auto: The Ballad of Gay Tony. - As mentioned in the Forums a few weeks back, there appears to be some interest toward the Synthwave genre. Even though this genre has been around for years, it has seen a degree of popularity on You Tube. Predating this, there were a handful of artists and albums that touched this sub-genre probably without realising their future impact. Some people have described this type of music as 'Soundtrack AOR', which sounds highly appropriate. 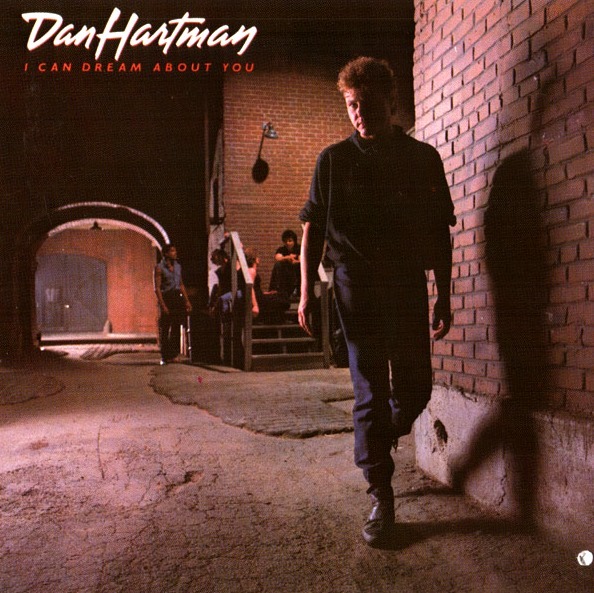 One of the albums from 1984 which I feel is a good fit for this category is the late Dan Hartman's 'I Can Dream About You'. Hartman, some of you may remember had a huge hit in the late 70's with a disco hit called 'Instant Replay'. While that was kinda throwaway, much of the material from this album is not, though it might sound dated to some! It's all very hi-tech, and considering this is from 1984, there's not much else to be said is there! 'I Can Dream About You' the single, reached #6 on Billboard, while it's also remembered as one of the lead songs from the movie 'Streets Of Fire' (see.. soundtrack AOR!). The big over-produced drum-work is prevalent on the AOR ballad 'Shy Hearts', while the actions on for the energetic 'Rage To Live'. The next track 'Name Of The Game' could've been sourced from the TV show 'Miami Vice'. Following soon after is 'Power Of A Good Love' with all its attendant bells and whistles. Perhaps a forefather of the Synthwave Movement? lol! The jangly pop-rock of 'Second Nature' is slightly out of phase with the rest of the material thus far, sounding like a R&B version of Hall And Oates. I could also say the same about 'I Can't Get Enough' which doesn't hit the mark unfortunately.